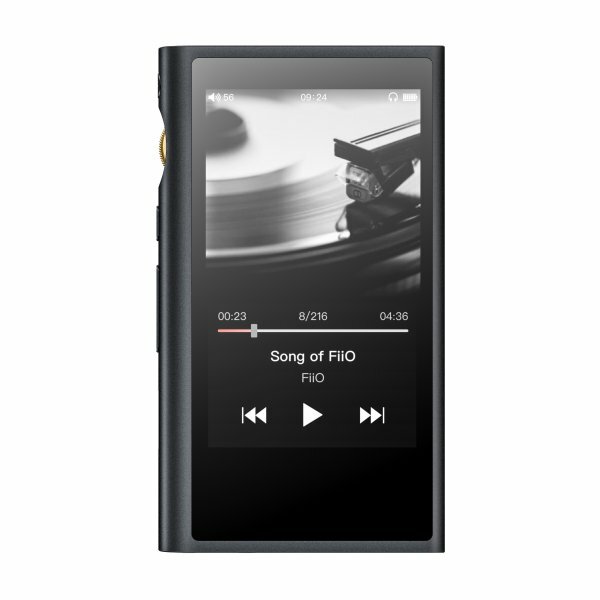 The FiiO M9 is the latest addition to the celebrated range of FiiO players, featuring Hi-Res audio support, Bluetooth with LDAC support and WiFi streaming. The M9 is one of the first DAPs to feature state-of-the-art 8-layer multi-stage bind and buried via PCB, a technology previously only implemented in cutting-edge smartphones. This allows different components to work in proximity harmoniously while allowing the power supply section to function more efficiently providing the basis of a superior sound quality. The M9 features Bluetooth 4.2 and supports the aptX-HD audio codec, allowing you to enjoy your music in high fidelity without the hassle of wires. 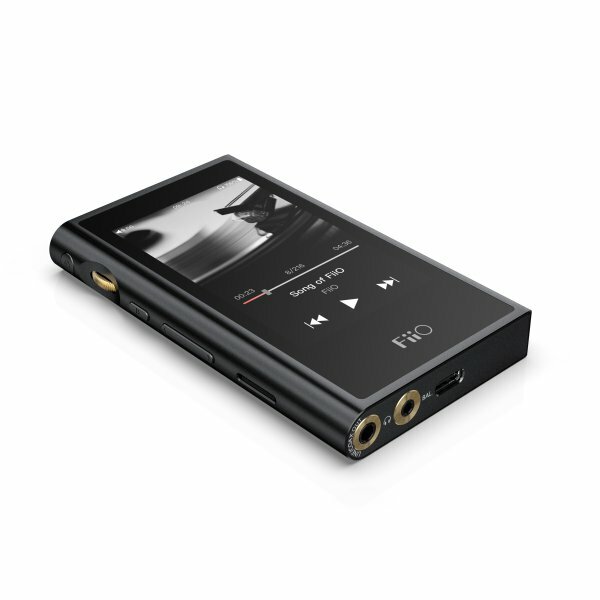 In addition, the M9 also supports Sony's LDAC wireless audio codec. 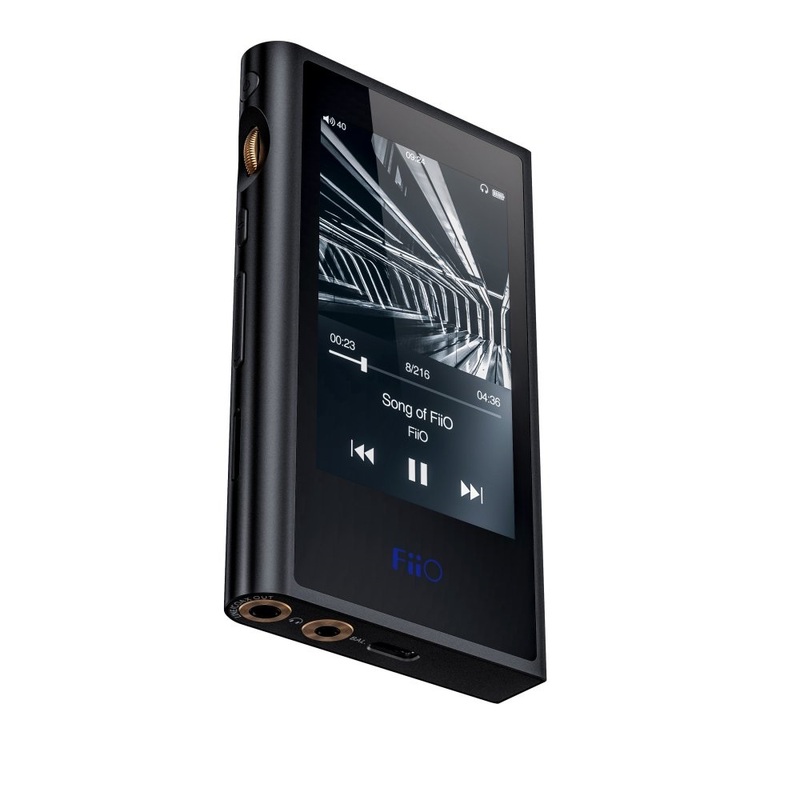 The M9 features digital audio output via USB C, with support for various sampling rates. 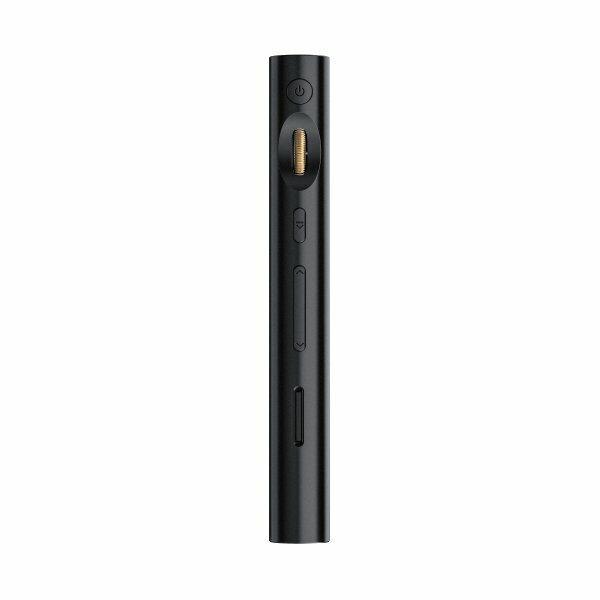 With this, you can have the M9 act as a digital transport connected to an external device for digital-to-analogue decoding. The M9 features a 3.2 inch screen capable of producing 16 million different colours on an LG IPS screen. The touchscreen is capable of 5 finger multi-touch control. Alongside the touchscreen, there is a physical power button and volume scroll wheel. The M9 has both a 3.5mm unbalanced and 2.5mm balanced output. Additionally, the M9 has an RGB indicator that changes colour depending on the file format being played. The M9 has 2GB of onboard memory, and a microSD card slot that can support up to 2TB of additional memory. The M9 can support various file formats at a range of sample rates, including MP3, WAV, WMA, AAC, OGG, FLAC and DSD.